Turkish malls are more than facilities housing retailers, they are institutions that are part of the community’s fabric through social responsibility programs. 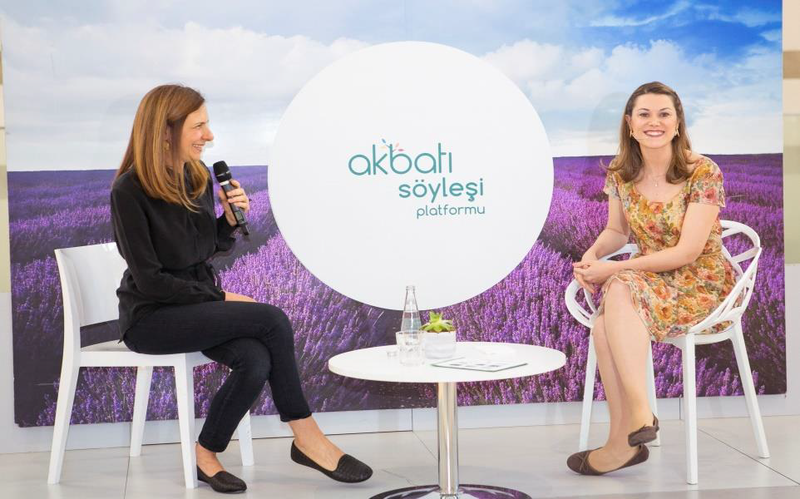 Akbatı Shopping Mall, a 2.5-million-square-foot shopping center located in Istanbul, recently started their own CSR program that established the shopping center as a reliable resource for young parents. Turkey’s population is one of the youngest in the world (the average age is 29) and is home to many young mothers. As part of an effort to build a relationship with young parents, Akbatı Mall created a campaign centering around key parenting questions. The campaign utilized social media, print media, billboards, and a Mother’s Day event to provide parenting insights and resources from child development experts. The mall’s campaign was an overwhelming success, reaching more than 180,000 mothers and garnering 52,000 followers by the end of the campaign. 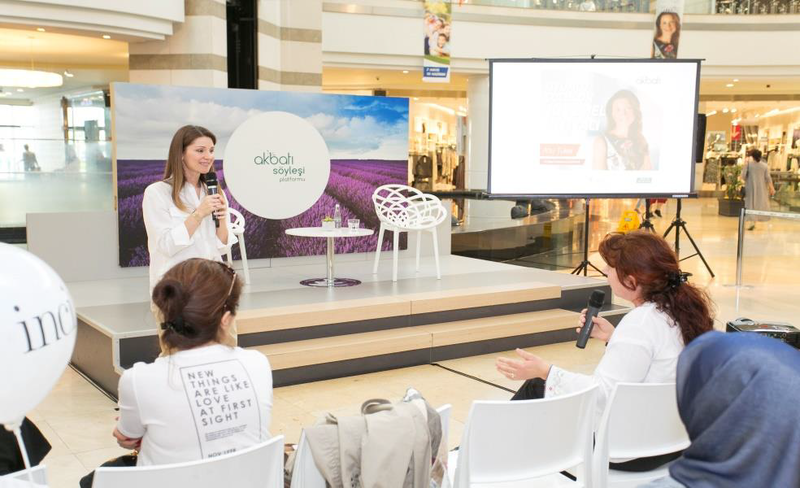 The campaign wasn’t only a statistical success, but also successfully asserted Akbatı Shopping Mall as not only a retail center but a community staple. Annual reports take many different forms, both digital and print. The most common challenge for building annual reports is taking dry statistics and boilerplate language and creating a publication that stakeholders want to read. Singapore’s Changi Airport is an international gateway serving 60 million passengers and 80 countries each year. 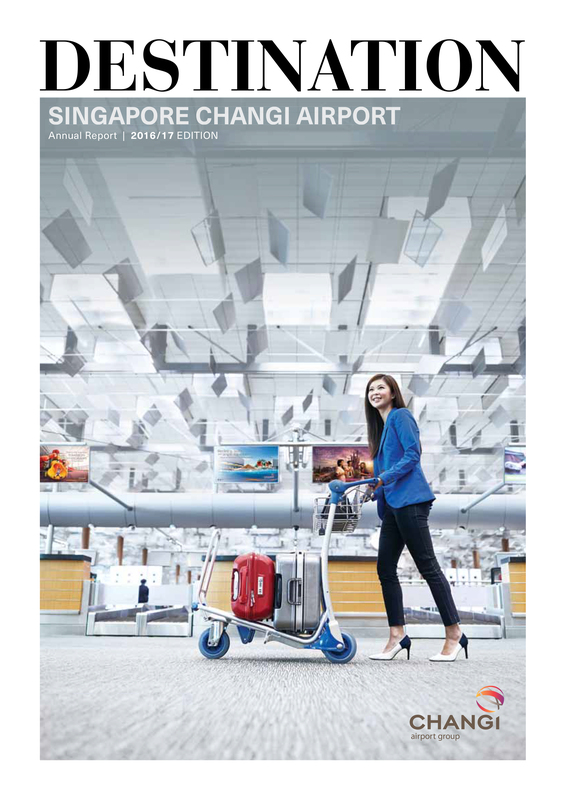 Changi Airport approached Q-PLUS DESIGN PTE LTD to design an annual report that not only communicates the airport’s key facts but is also visually engaging. The 2016/2017 annual report brings the airport to life on publication form by using sharply-written content with quality photography and eye-catching graphics. 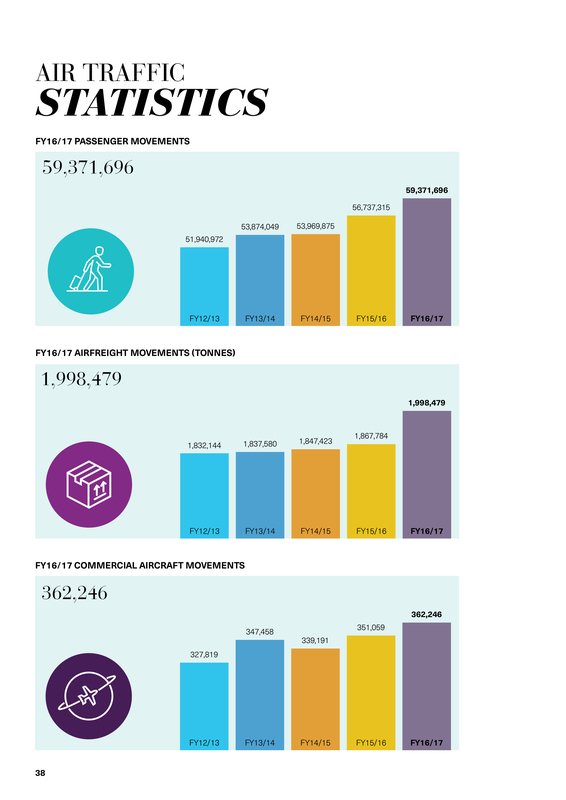 The imaginative report reads more like a celebration than a delivery vehicle for yearly facts and statistics surrounding the airport. The 2018 Hermes Creative Awards deadline is Thursday. Enter today. Choosing the best platform to reach your audience is a challenge every marketer and communicator knows well. Washington College in Chestertown, MD was recently faced with this challenge when brainstorming ways to communicate with their audience, students ages 13-17 who will eventually attend college. To reach their audience, Washington College paired with Buzzfeed to create engaging and relatable content on both social and digital platforms. Washington College utilized a variety of content across multiple platforms, including Facebook, Instagram, Snapchat and Buzzfeed’s web presence to reach potential students. Through a series of videos, listicles, quizzes and social content, Washington College was able to reach their audience on the platforms they most enjoy through light-hearted and relatable content. Instead of strictly focusing on the academics of college, the school chose to create content that highlights the fun and invaluable experiences of college life. Quizzes and listicles such as “11 Freshmen Bonding Moments That Will Make You Nostalgic For College,” and “Pull An All-Nighter And We’ll Tell You What Grade You Got,” appealed to their audience on a personal level and ignited excitement around the college experience. The campaign was an overwhelming success, garnering more 83,223,912 impressions and 980,824 content views across all platforms. Washington College’s authentic content successfully engaged with their audience and communicated the school’s personality to potential students. To see a full list of Washington College’s Buzzfeed content, visit here. EDSA is an international landscape and urban design firm that blends people and space to create a living environment. The firm’s impressive portfolio ranges from shopping centers to healthcare systems. EDSA approached Helium Creative, a branding concept studio in Fort Lauderdale, FL, to produce a magazine touting its mission and accomplishments. The studio produced a slick publication with wistful photography, eye-catching graphics, and stellar design. 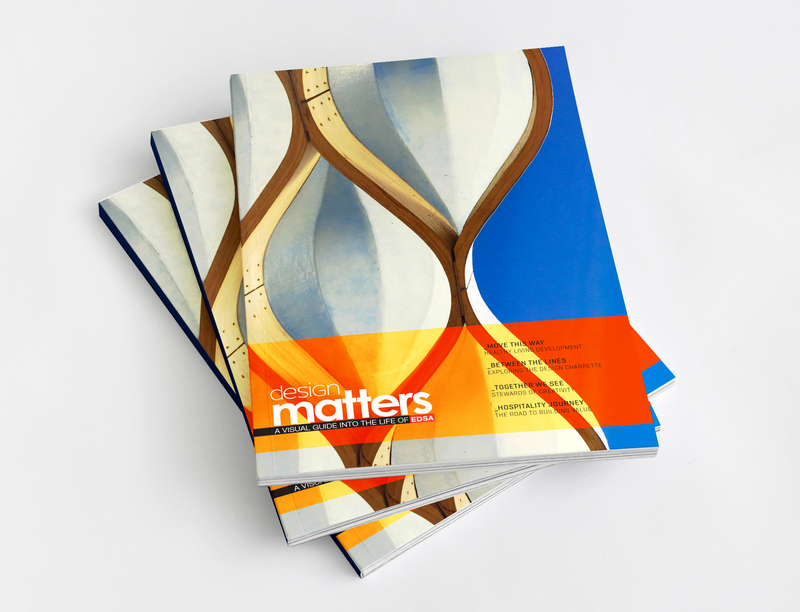 With tight expressive writing, the magazine serves as a window into the firm’s identity. Higher education’s value is often measured through job security, increased income and the prestige of certain careers. These are all common reasons for pursuingan advanced degree, but an even more gratifying aspect of higher education is the opportunity to pursue a career that has a positive impact. 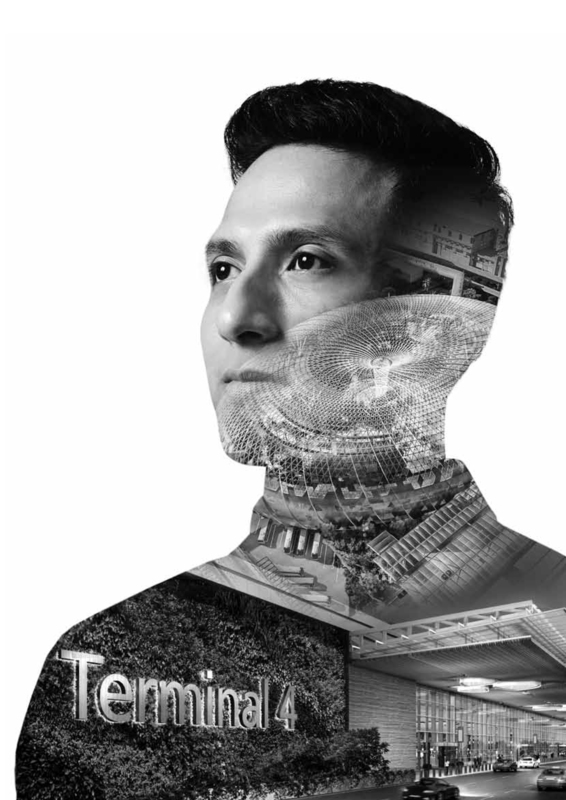 Tarrant County College produced a recruitment video that highlights the impact of higher education through the eyes of life-changing careers. The video gives a first-hand glimpse into the frightening situations we all avoid and the individuals who bring us back to safety. Ever thinking of getting away and going in style? Jex Linx Aviation has you covered. Jex Linx arranges luxury travel to global destinations with a fleet of 100 jets in 14 American cities. 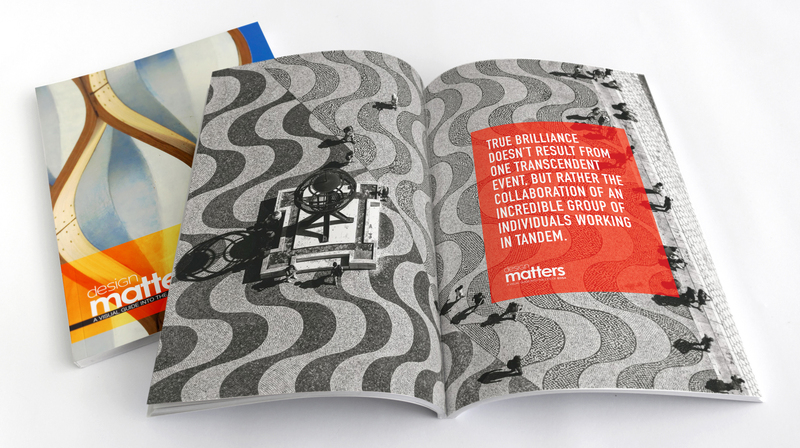 To market high-end services, a company needs a brochure to match its product. 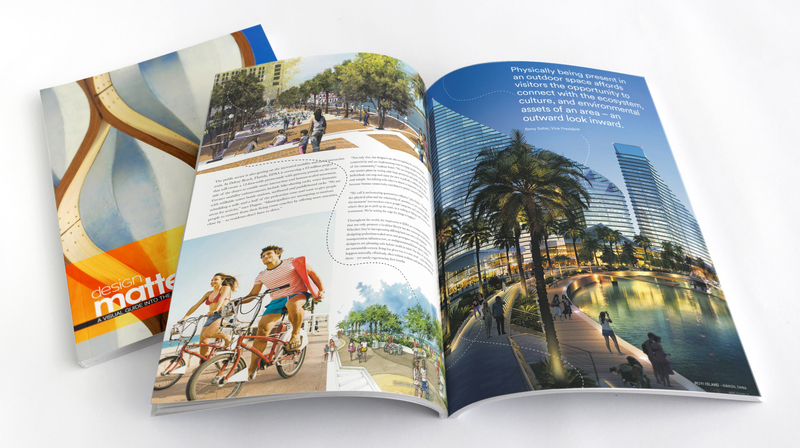 Jet Linx created a sleek publication with finely crafted text, pictures, and graphics to entice clientele to experience an unrivaled lifestyle. The benefits brochure touts the exclusive offerings of its partners, while honing the image of an exclusive travel service. The deadline for the 2018 Hermes Creative Awards is March 29. Enter today. Every Christmas, no matter where you shop, shopping centers splurge on different decorations and themes to stoke the spirit and entice customers to buy varied gifts for relatives and friends. Santa almost always makes an appearance along with assorted elves, glitter, and paper mache snowflakes. Malls all over the globe decorate to celebrate the holiday season. 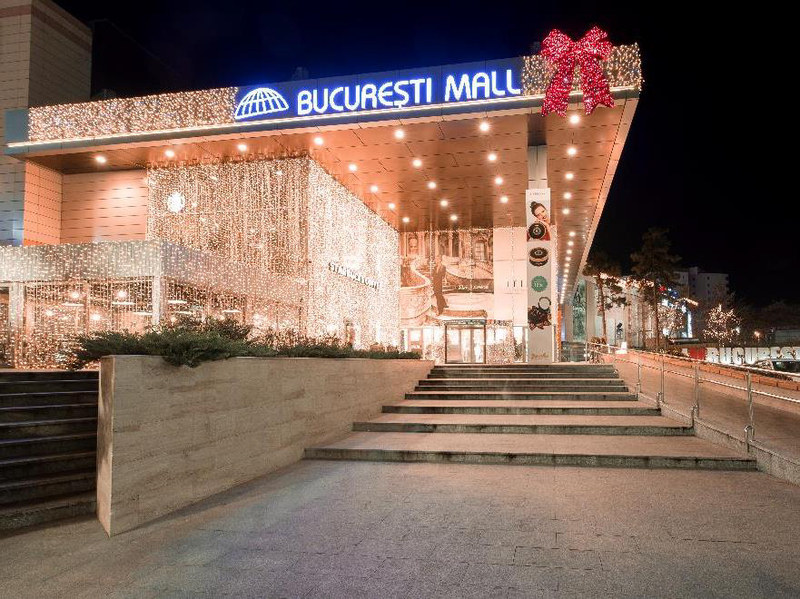 One mall in Bucharest, Romania decided to stray from the popular Santa theme and take a page from a fairy tale. 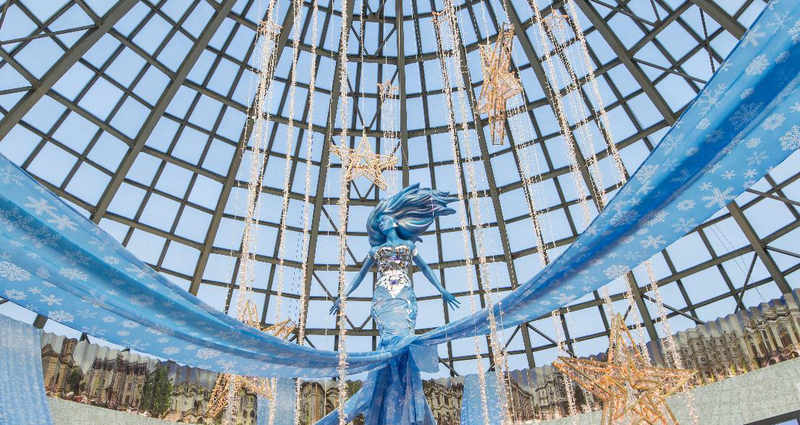 To get in the holiday spirit, Bucuresti Mall decorated the inside and outside of their building to transport visitors to the world of Hans Christian Andersen’s Snow Queen. 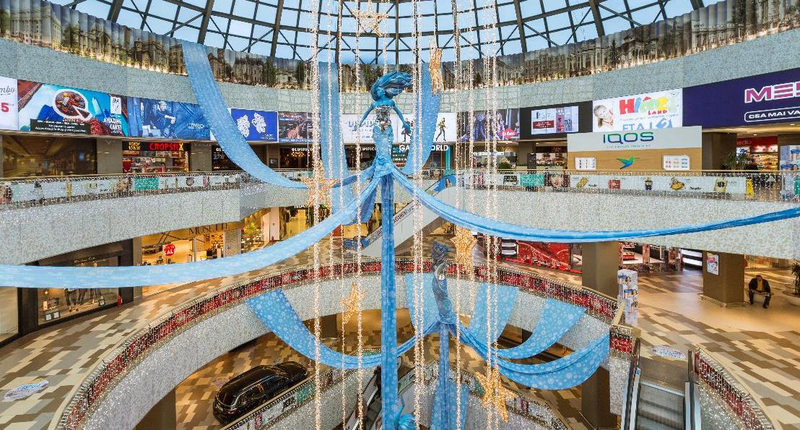 The mall created an nordic environment using mirror shards, icy-blue textiles and LED lights that captured the whimsical nature of the tale. One of the most valuable skills a marketing or communication professional can have in today’s market is the ability to use data to tell compelling stories. Georgia Power demonstrated the value of data-based storytelling in their new interactive experience, the Georgia Experience Center. Describing an entire state’s history and culture is no easy feat, so Georgia Power decided to let the State of Georgia tell its own story. Using data gathered from around the state, Georgia Power’s Community and Economic Development Group created a new experience to engage their visitors. To begin the experience, visitors are directed towards a Data Visualization Wall in the center’s lobby. The wall provides visual representations of Georgia’s employment, careers and GDP. Once visitors have looked through the Data Visualization Wall, they are directed to the Immersion Room where they learn more about Georgia’s economy, culture and opportunities. By choosing an experience instead of a traditional presentation, Georgia Power makes a lasting impression on visitors. To see more about the Georgia Experience Center, visit here.